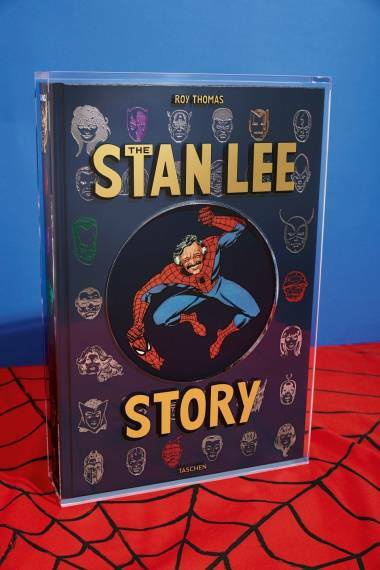 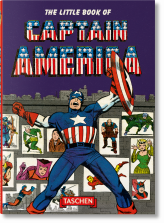 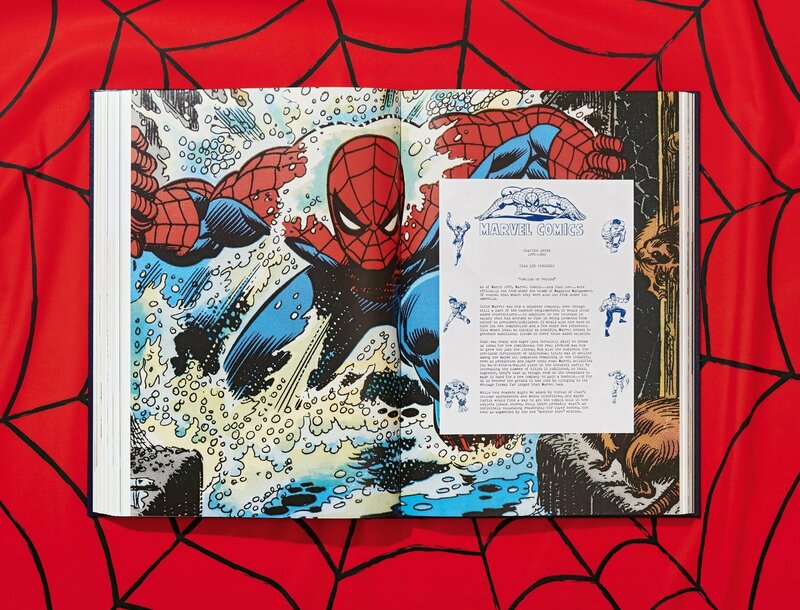 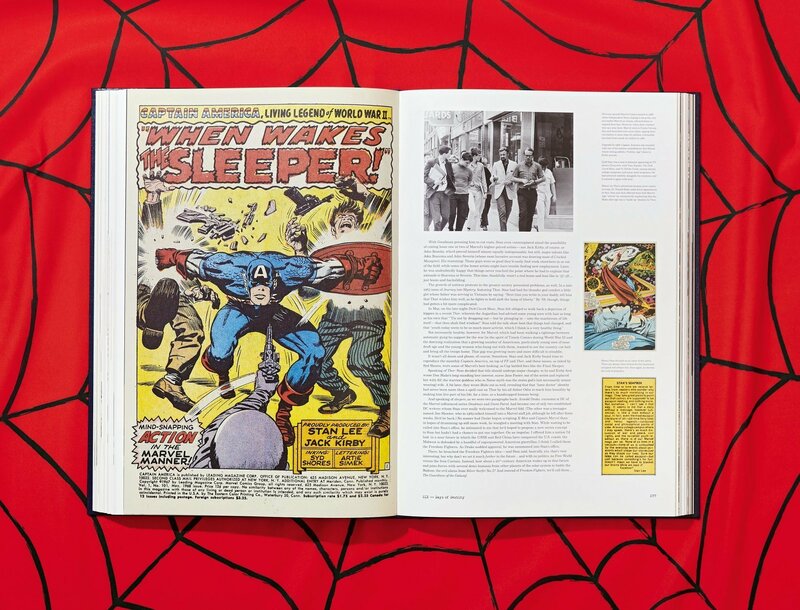 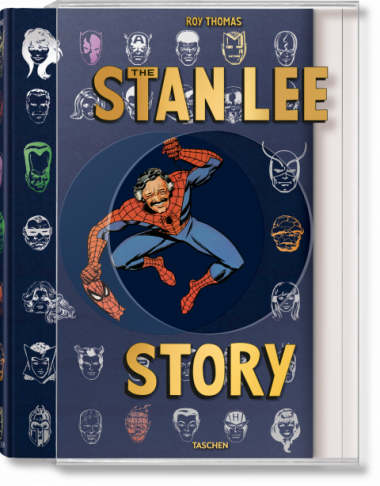 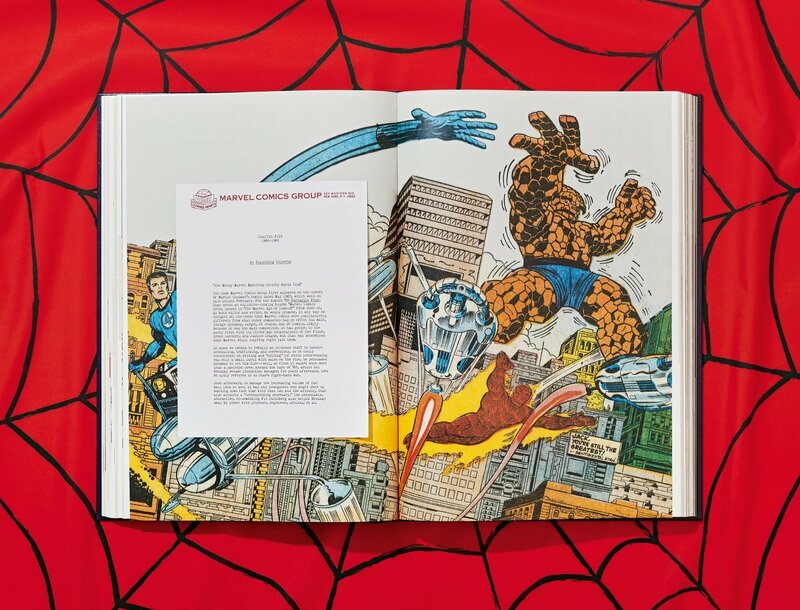 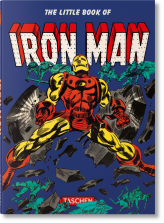 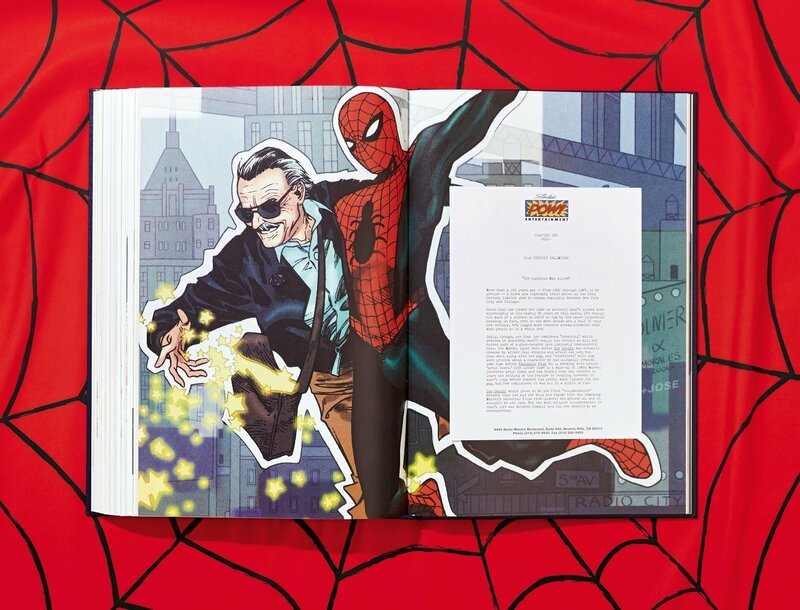 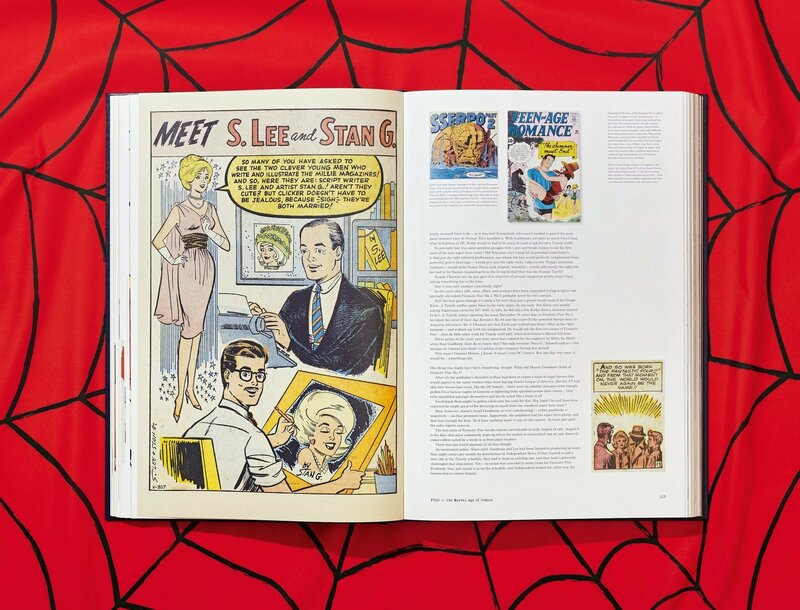 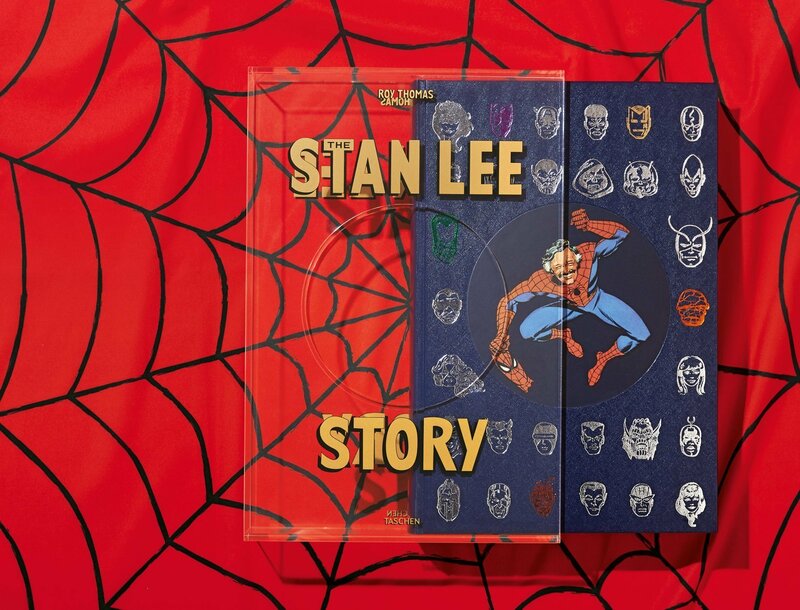 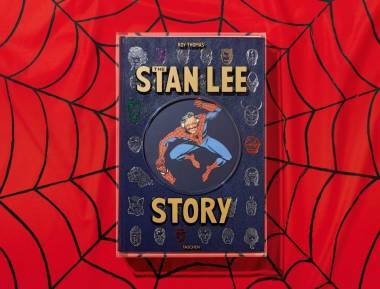 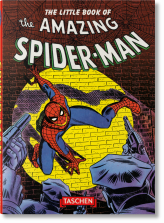 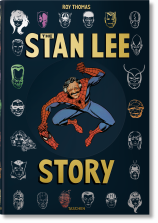 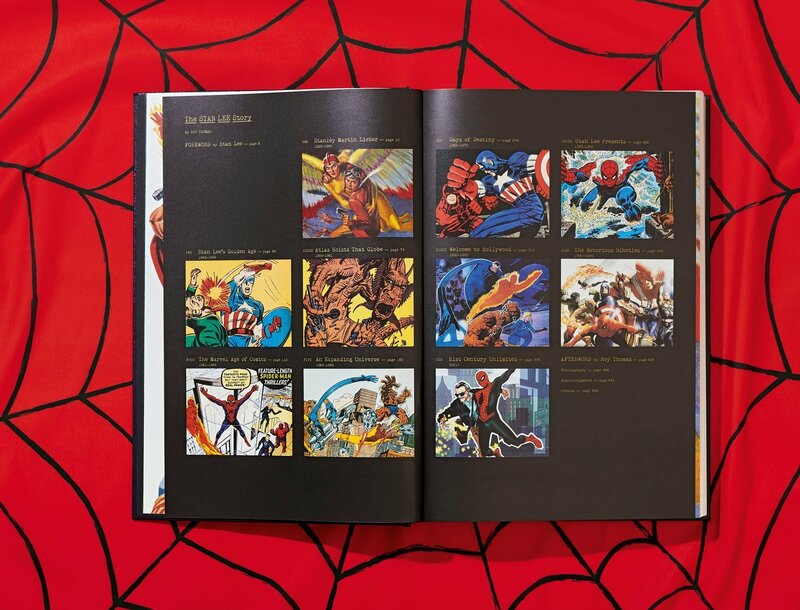 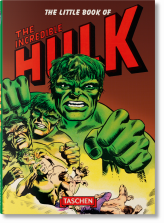 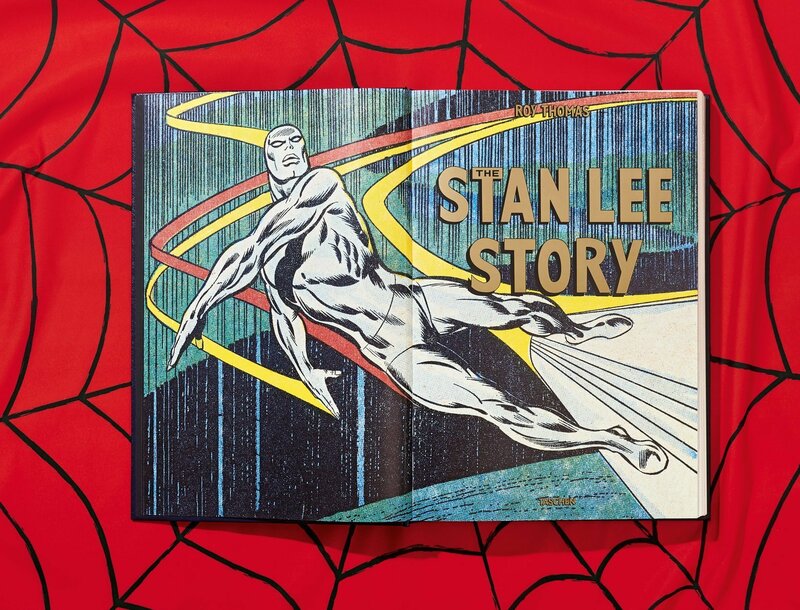 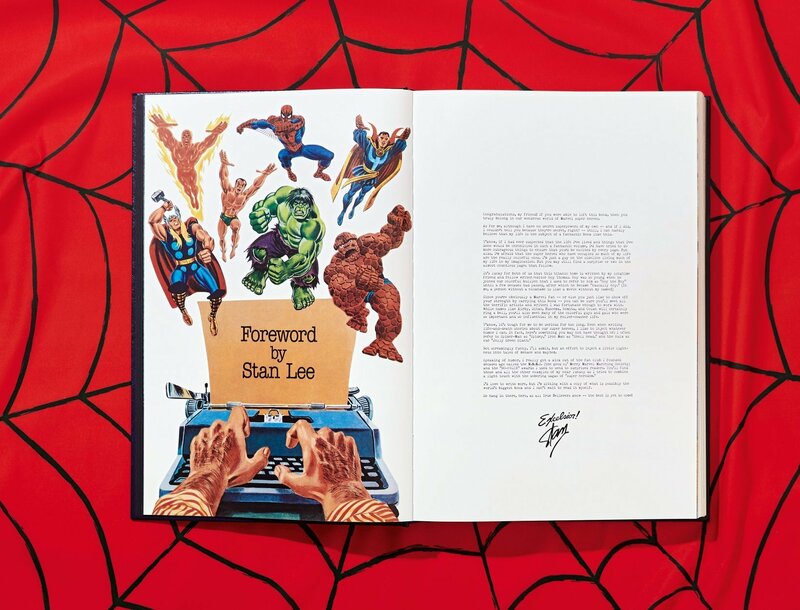 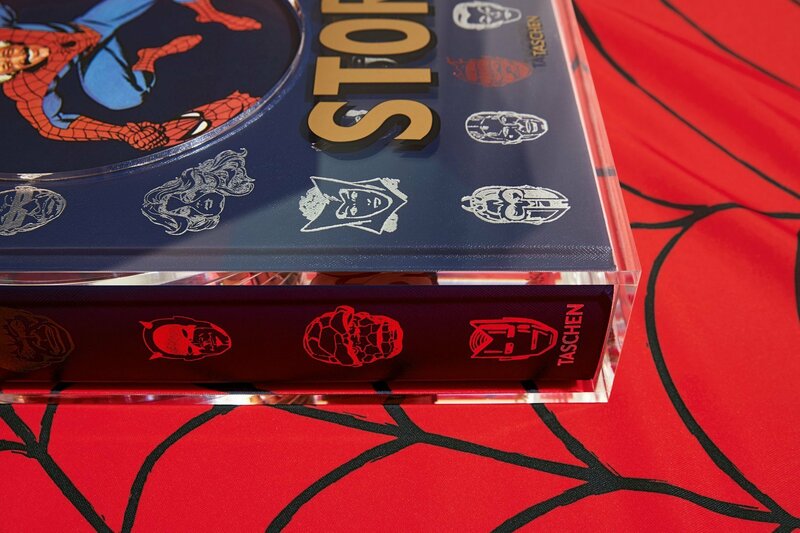 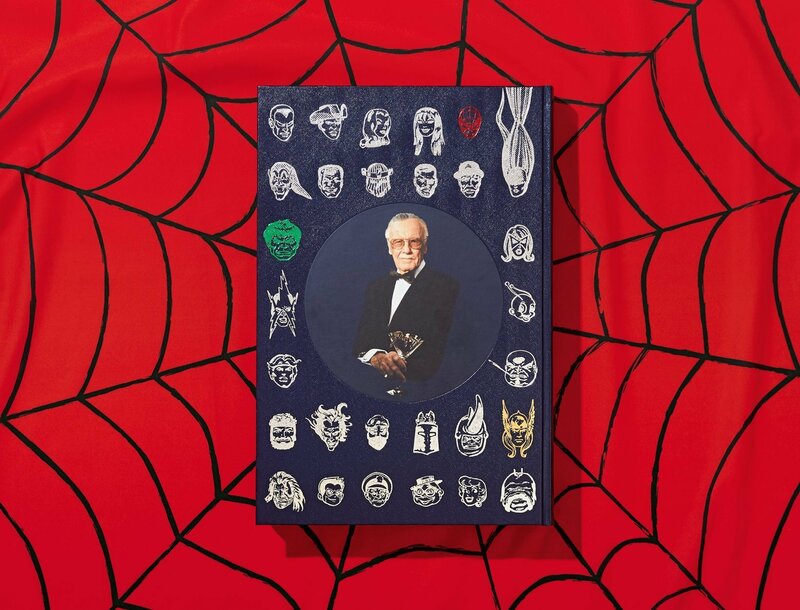 This Giant-Size tome is an unparalleled account of the life and times of Stan “the Man” Lee, the Marvel Universe he built, and the creative passion that led him to pursuits beyond his earliest imaginings. 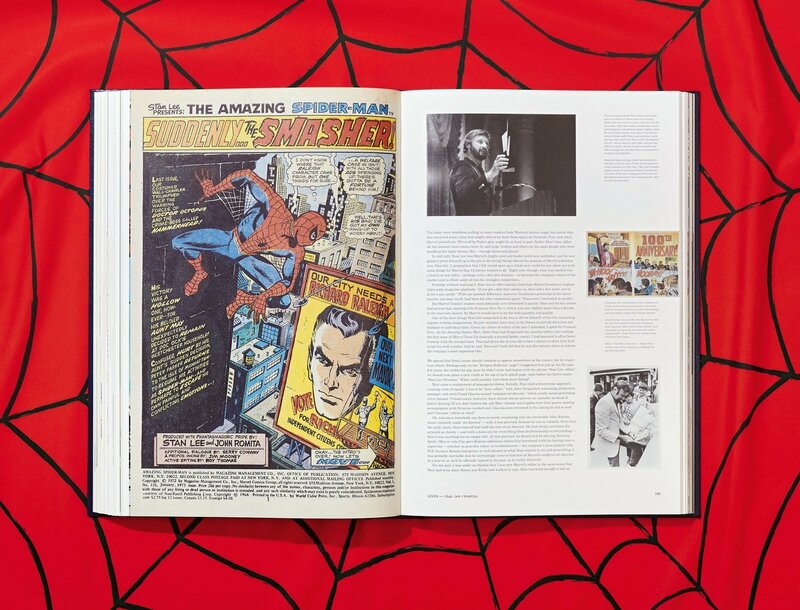 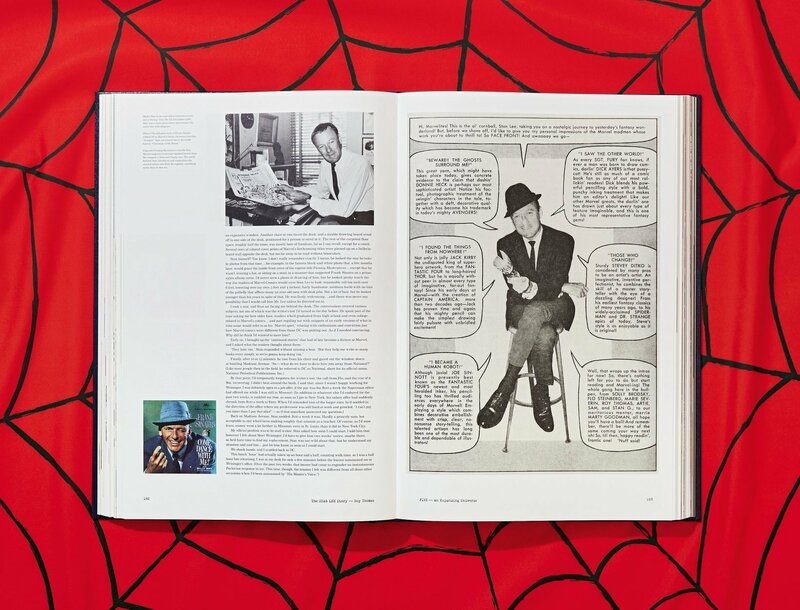 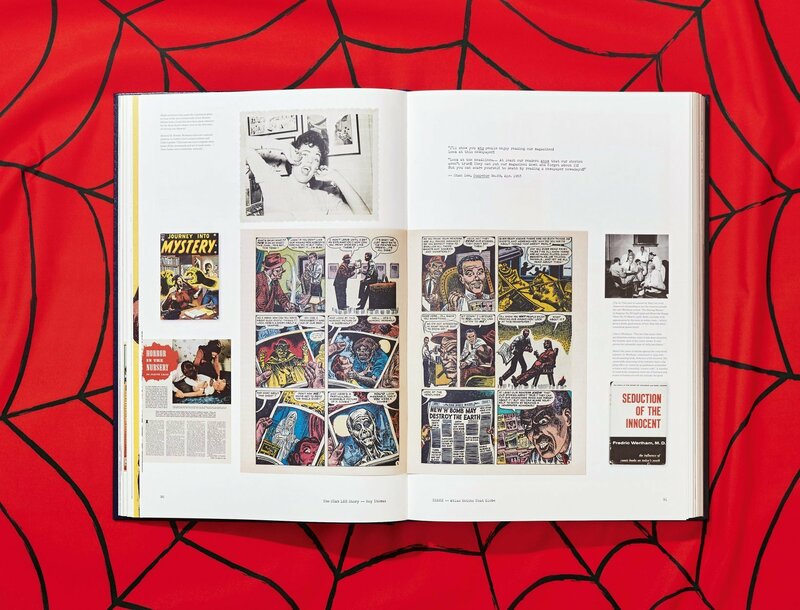 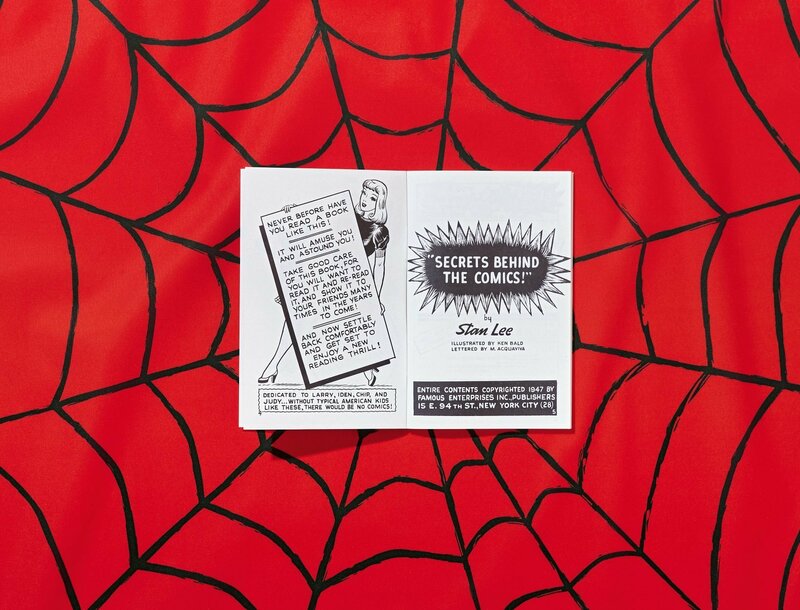 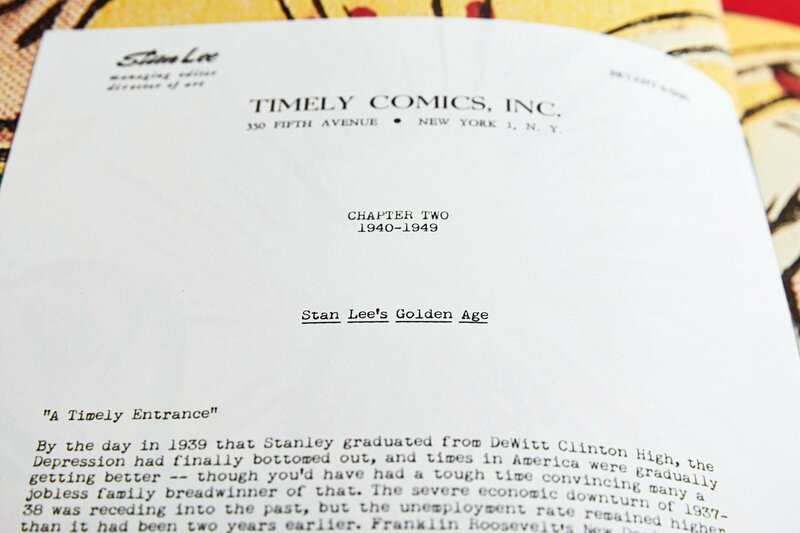 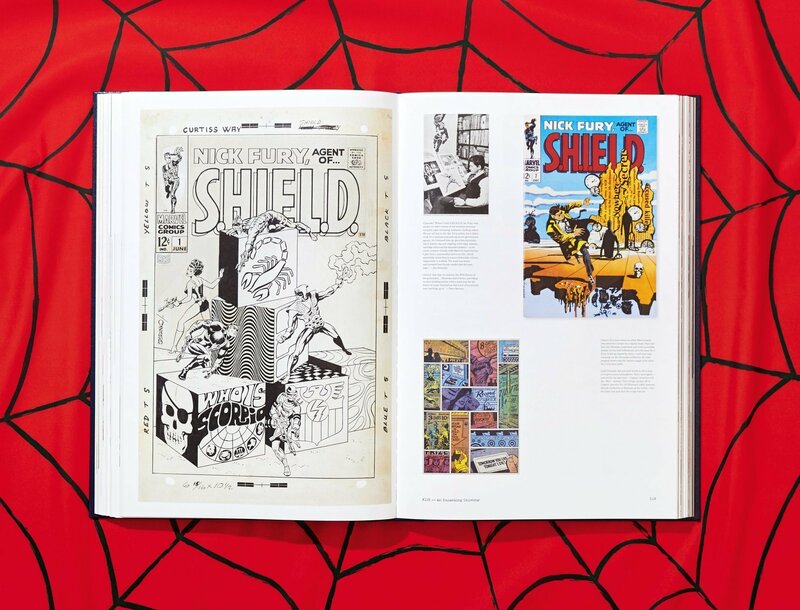 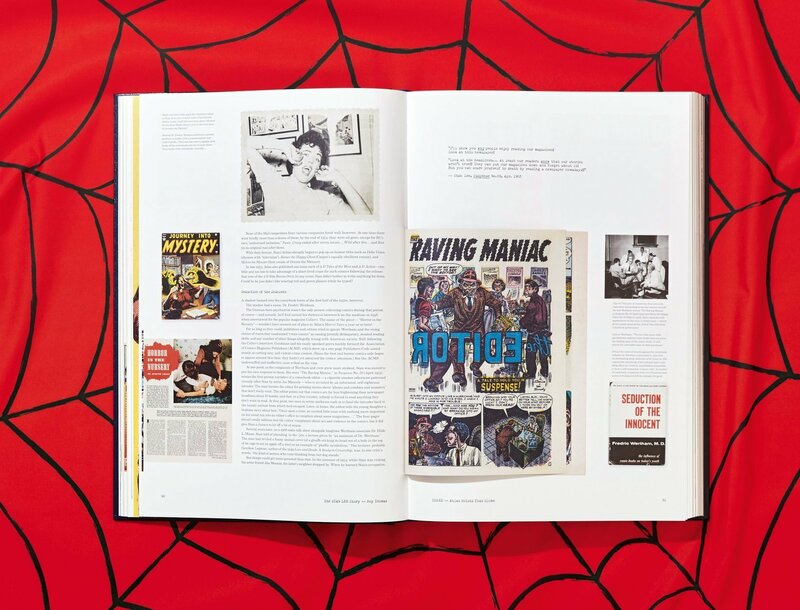 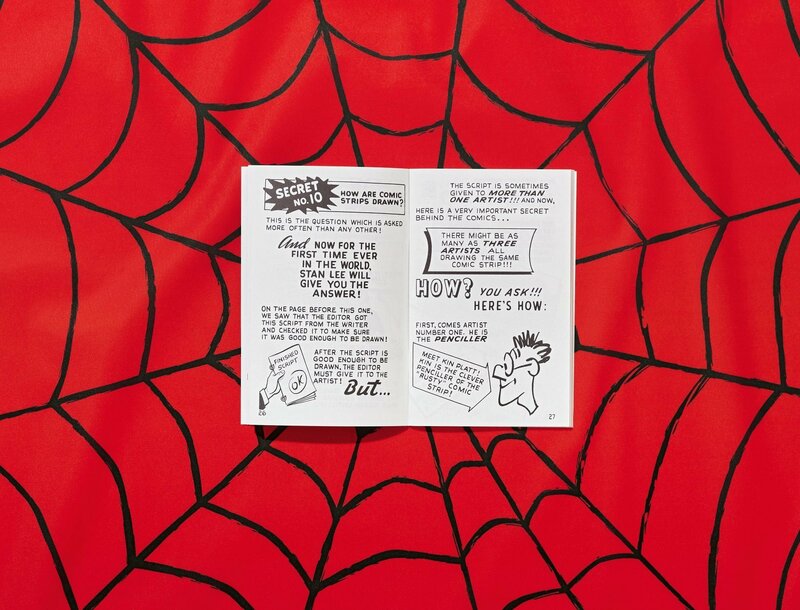 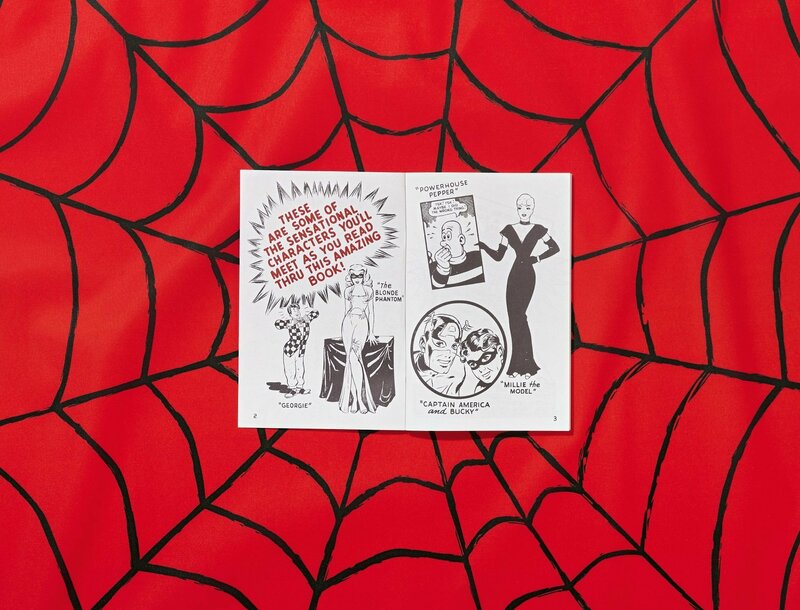 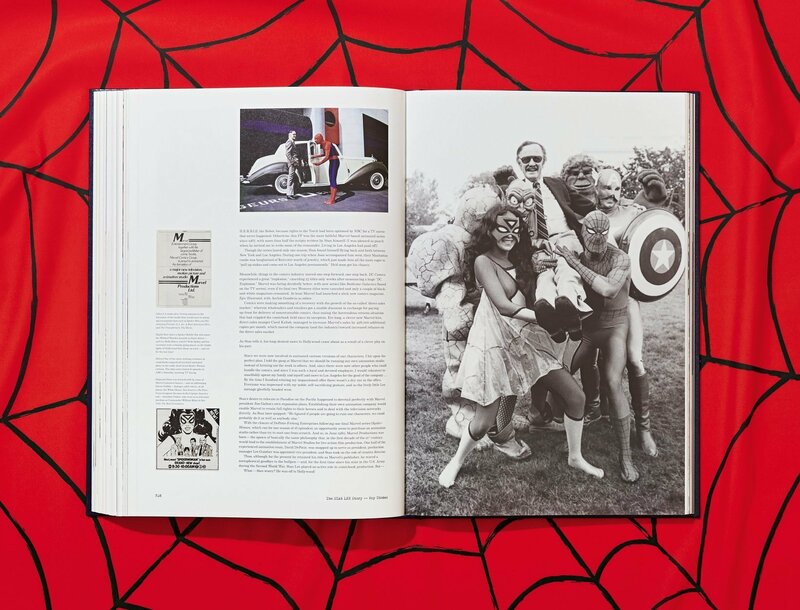 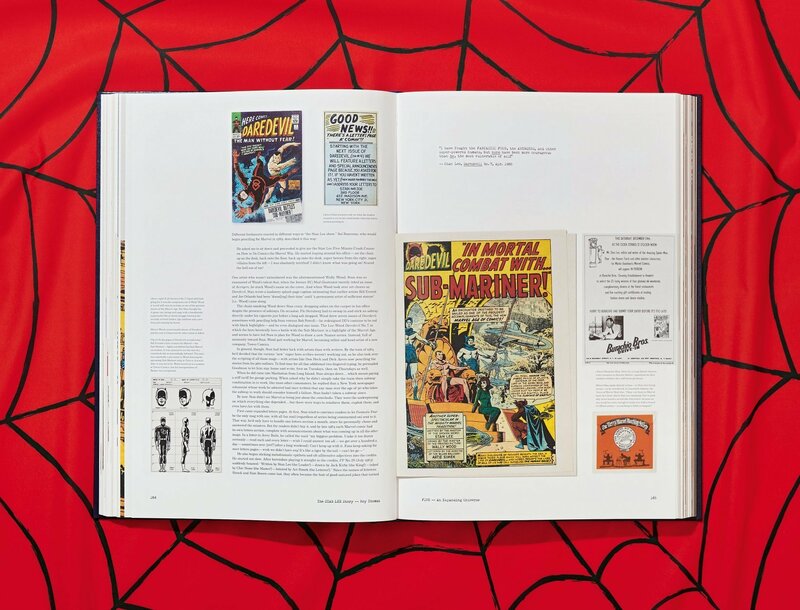 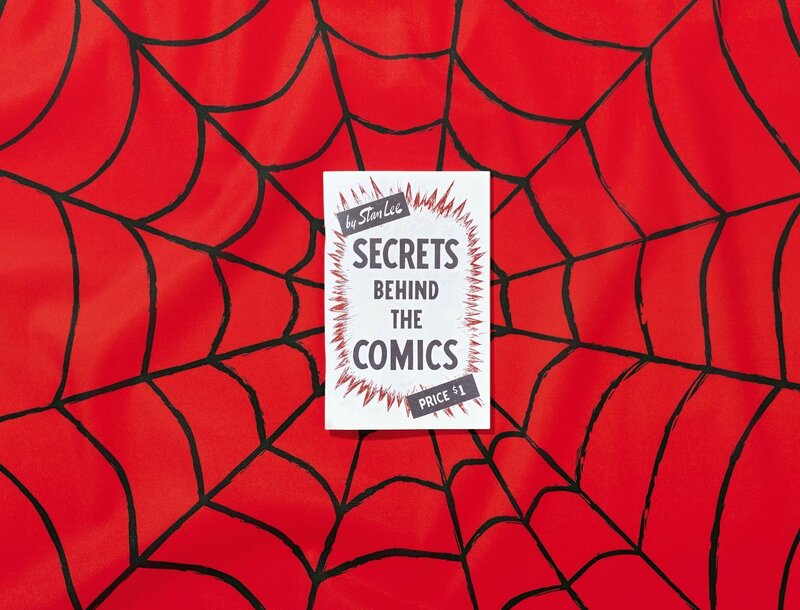 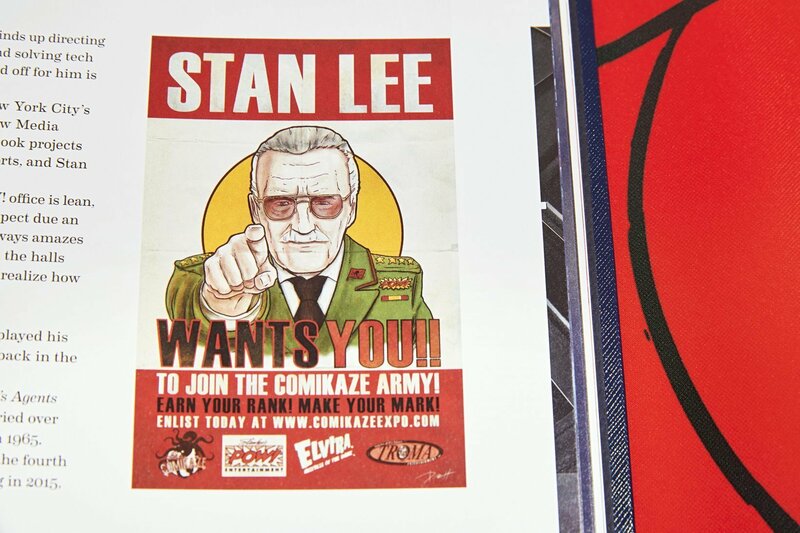 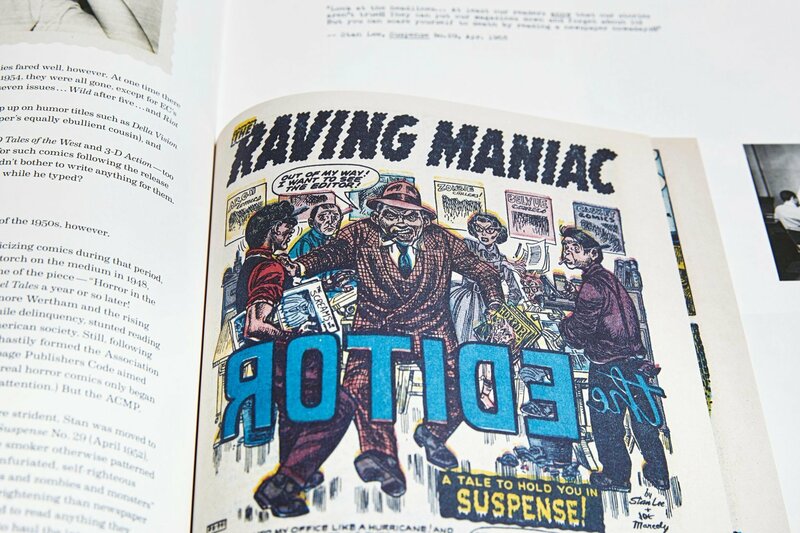 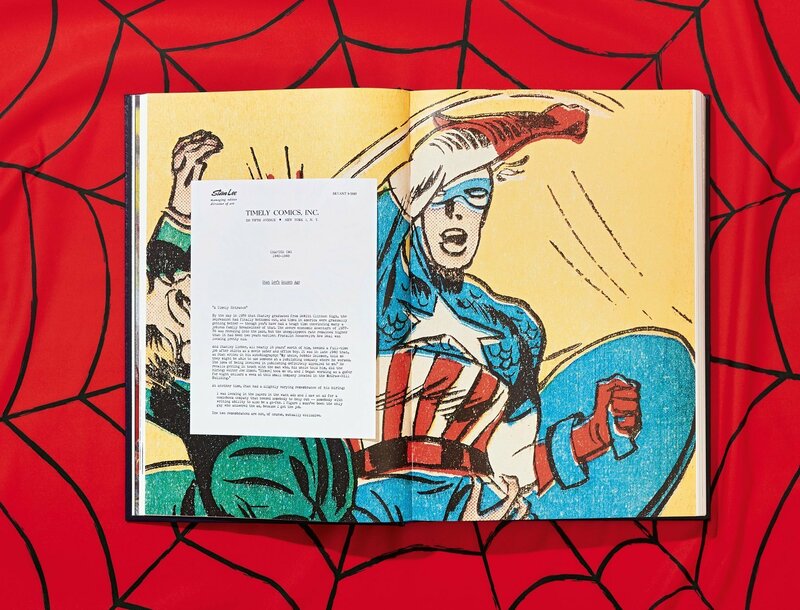 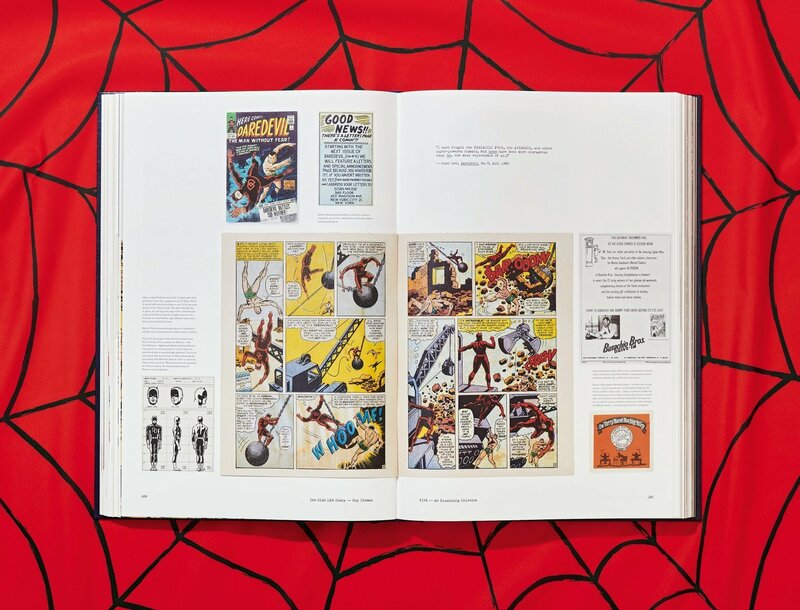 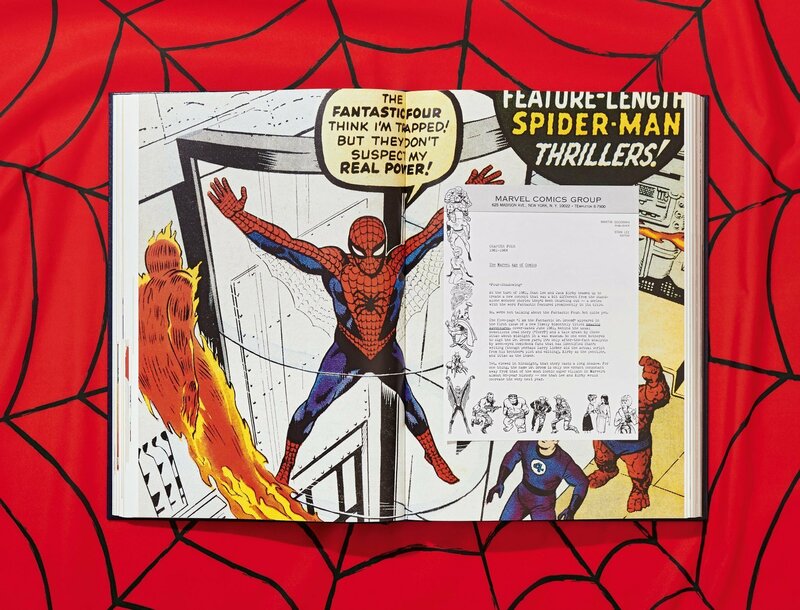 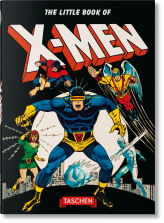 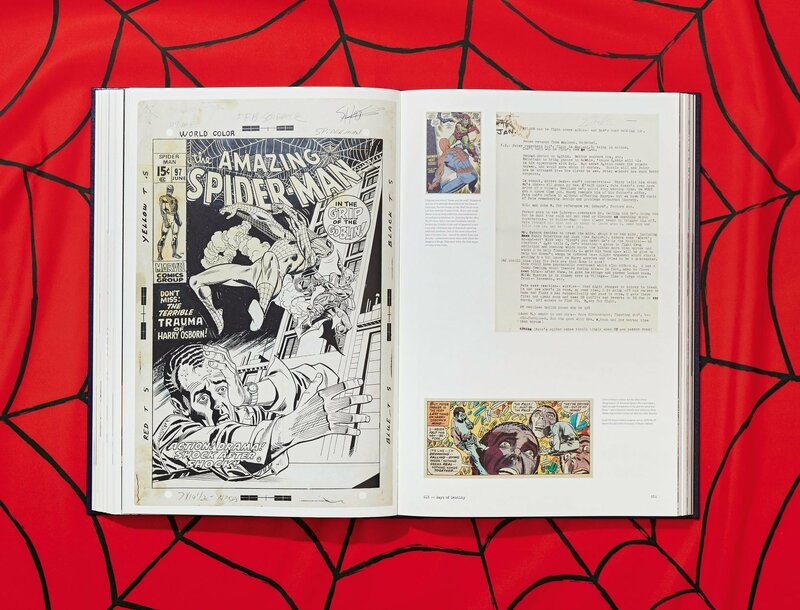 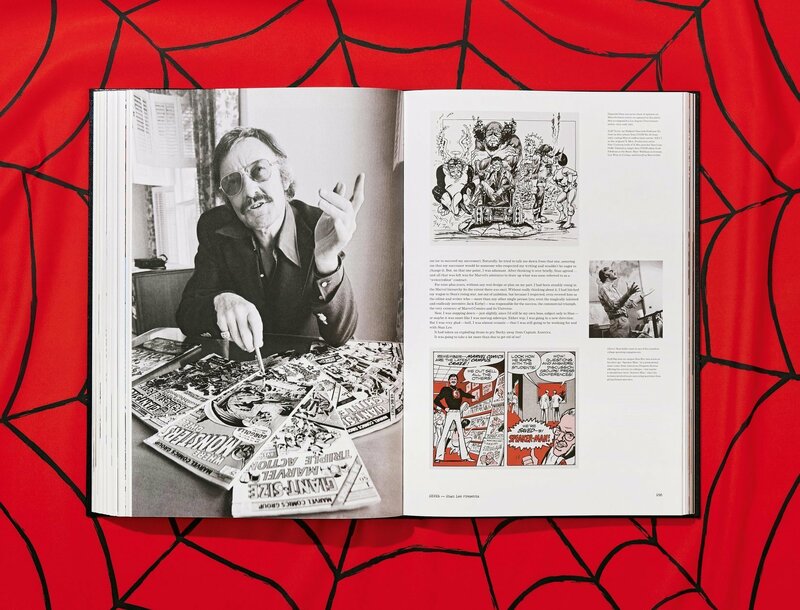 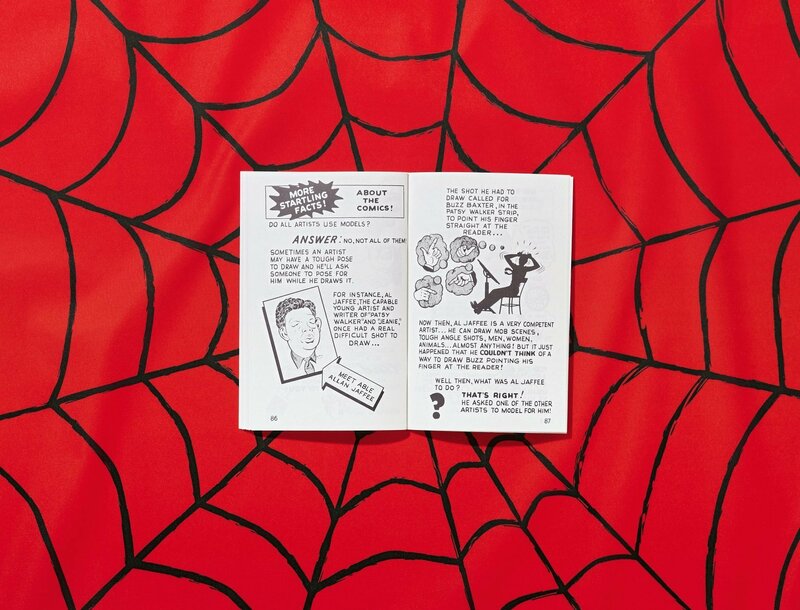 Includes never-before-seen photographs, original comic art, and rare comicbook facsimiles to trace Stan’s dizzying career and his unstoppable influence on pop culture worldwide. 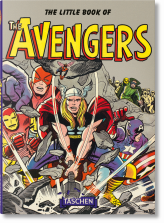 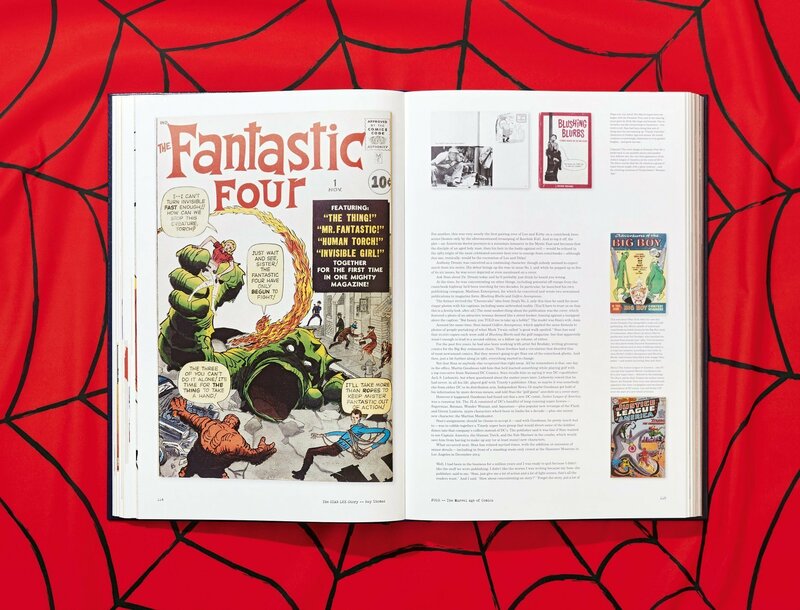 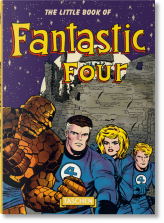 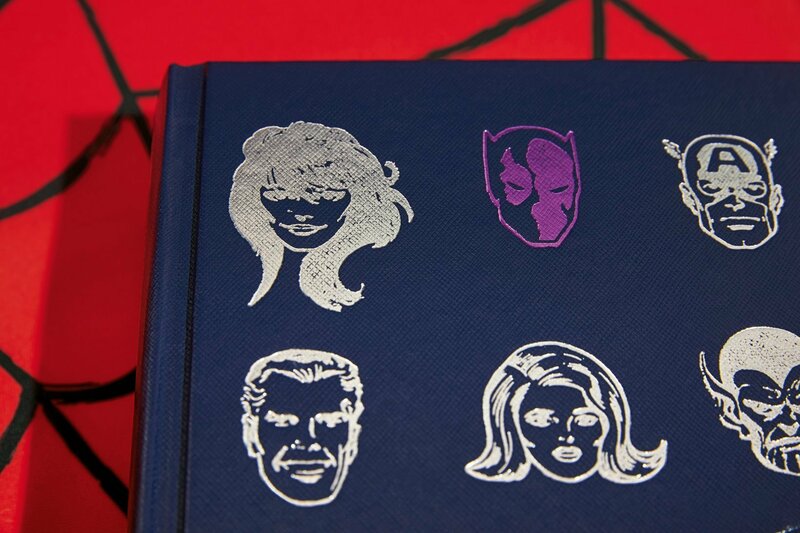 With a legendary stable of art partners including Jack Kirby, Steve Ditko, John Romita, and Jim Steranko, Lee unleashed a dizzying cascade of seminal comicbook creations—the Fantastic Four, Hulk, Spider-Man, Thor, Iron Man, the X-Men, and the Avengers to name a few. 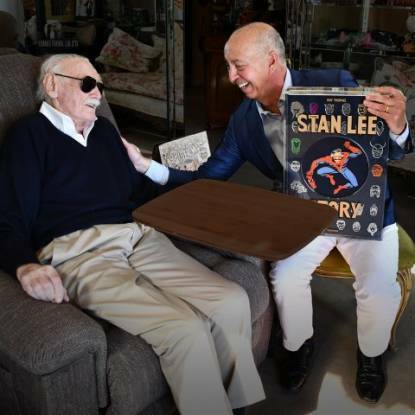 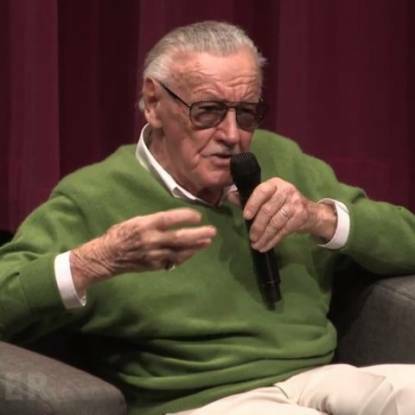 After moving to Hollywood in 1980, he did it again, developing TV and film projects that laid the groundwork for the “Marvel movie,” now a cornerstone of 21st-century film. 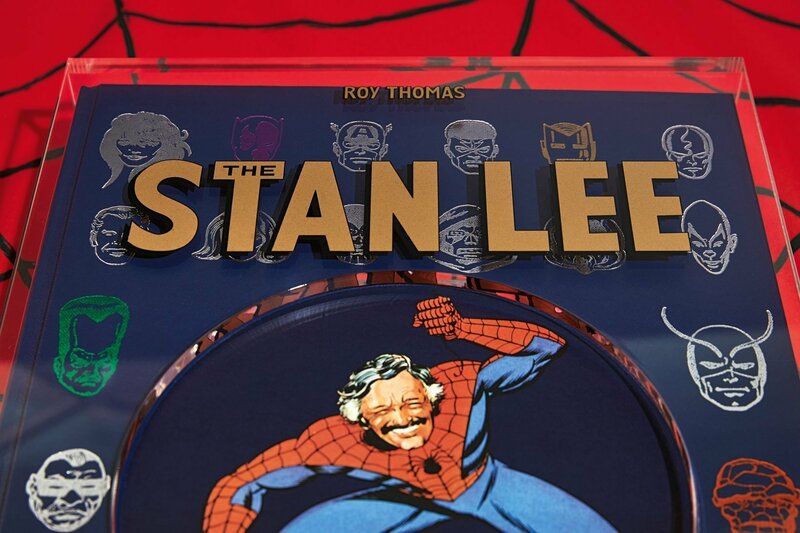 Stan’s constant cameo presence in these billion-dollar worldwide events is a testament to his influence. 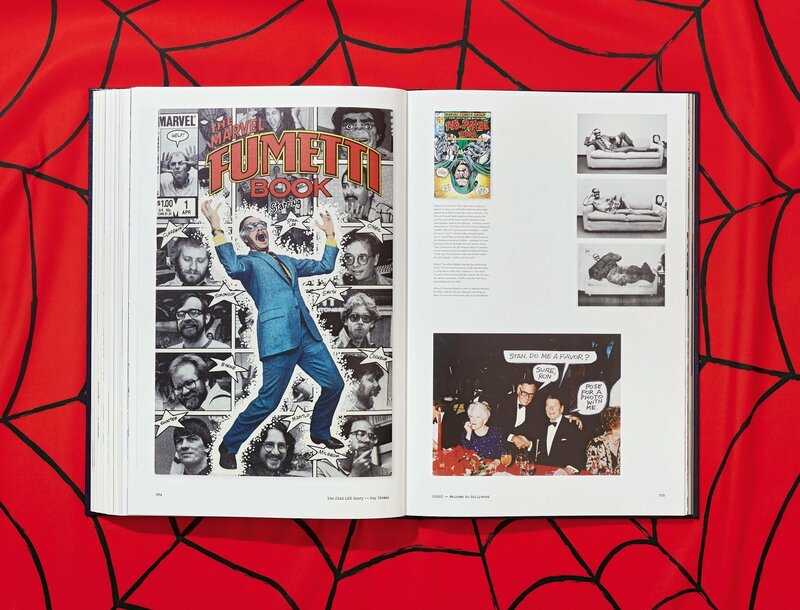 As the man behind POW! 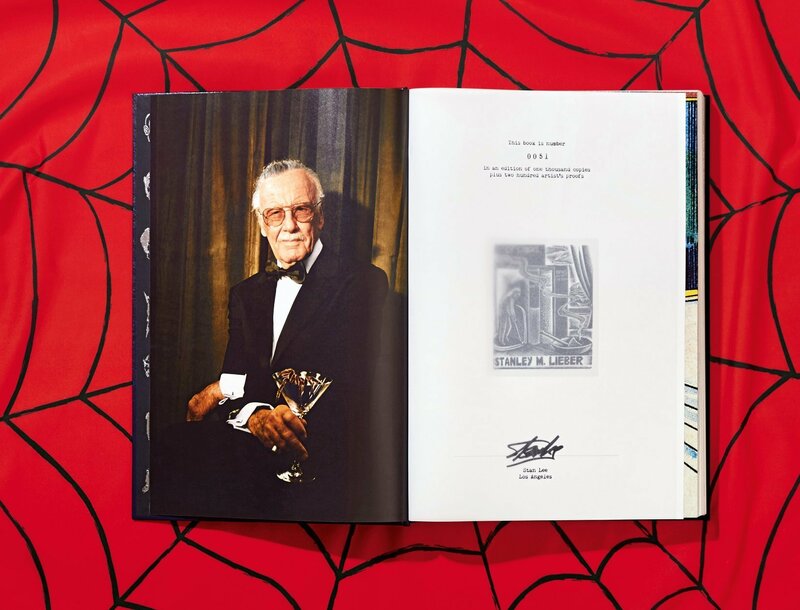 Entertainment, he became a master of all media—working with rock stars and professional sports leagues, movie mavens and reality TV shows—reinforcing his creative stature the world over.